UAE people care about nature. According to the Environmental Performance Index (EPI), the number of nature reserves in the country has increased in recent years from 19 in 2010 to 43 in 2017. The number of terrestrial as well as marine reserves has increased. Thus, the UAE ranked first in the world list of marine protected areas. 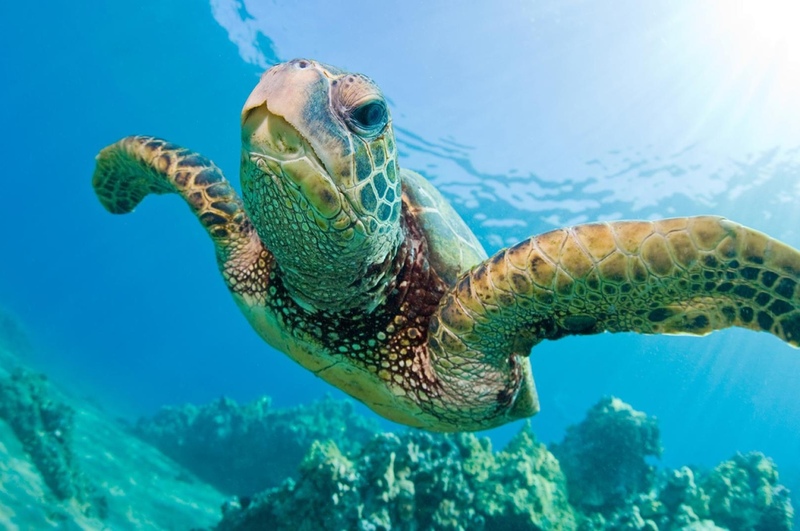 The life of the country is inextricably linked with the sea and for this reason, its citizens pay much attention to protecting the lives of marine animals. Special attention is paid to species of animals that are under threat of extinction, such as sea turtles and dugongs. In order to protect marine life, the state allocates entire vast areas and protects them from negative external influences. The boundaries of protected areas are most often indicated by special buoys to protect their marine life from being destroyed by fishermen or tourists. In such areas, careful monitoring, underwater surveys, and scientific data collection are carried out. 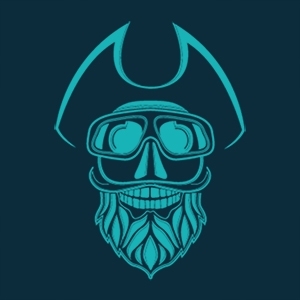 The purpose of their creation is to protect the plant and animal life of the underwater world, to provide opportunities for endangered species to freely reproduce and increase the population, as well as to increase the amount of our knowledge about the underwater world and its inhabitants in order to more wisely take care of them. In 2018, this network of protected areas in the UAE was named the «Zayed Protected Areas Network». – Al-Saadiyat Marine National Park is a protected marine area near Saadiyat Island. On the territory of 59 square kilometers, many inhabitants of the underworld live freely. The Hawksbill Turtle, a species of endangered animals, lives in this unique place. – Al Yasat includes a group of islands in the western region of Abu Dhabi. The islands are surrounded by coral reefs of several species that are habitat for many species of fish and marine animals. – Mangrove National Park is a reserve for mangrove trees, which serve as the basis for the development of many species of animals and fish. The park covers an area of 10 square kilometers. – Marawah Marine Biosphere Reserve. On an area of 4255 square kilometers, marine inhabitants feel free. 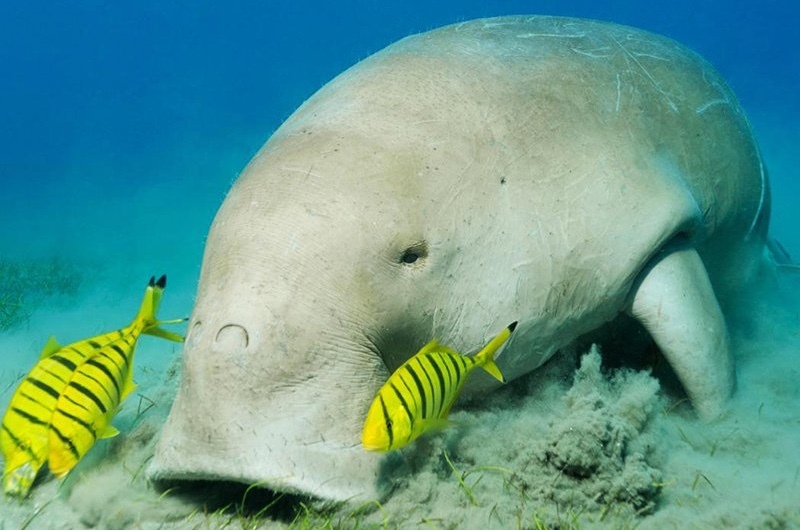 Here you can find the second largest dugong community in the world. – Ras Ghanada Protected Areas. The total area is 55 square kilometers. 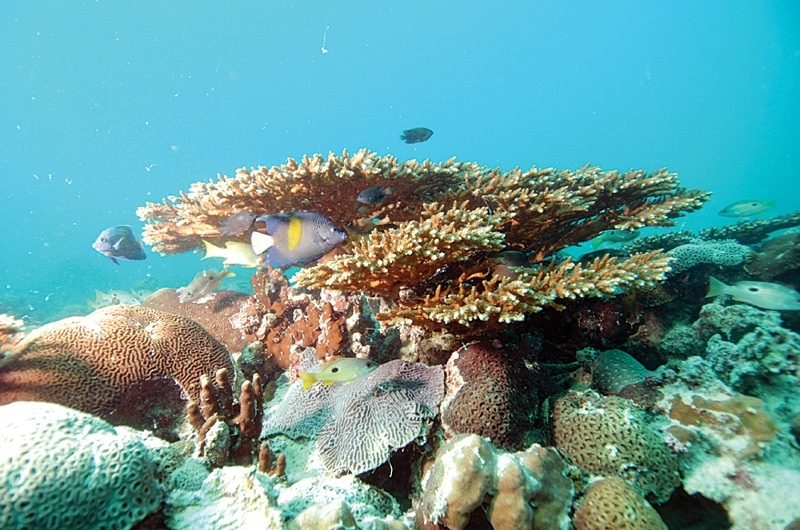 Here one of the largest and most remarkable coral reefs in the country is located. Its protection and the protection of animals living here are a priority. There are many marine reservations on the east coast of the UAE in Fujairah. Here you can find protected areas such as Al Aqqa, Al Bidiya, Alqurm Wa Lehfeiyah, Jazeraat Al Tuyur, and Dhadna. And we need to mention also about the Khor Fakkan city, located on the east coast in Sharjah. Original nature has been preserved here and it is not surprising that many freedivers like this place. You can meet here anemone and coral gardens, see of blacktip reef sharks near Khor Fakkan Island and find a variety of marine life. There is no doubt that the quantity of marine protected areas in the UAE will be increasing every year. All new scientific studies will be conducted that allow us to learn more and more about marine life. All this is of great cultural, economic and ecological importance not only for the country but for the whole world.